Luke and Joe Discuss The Spielberg/Kubrick Hybrid Movie, A.I. 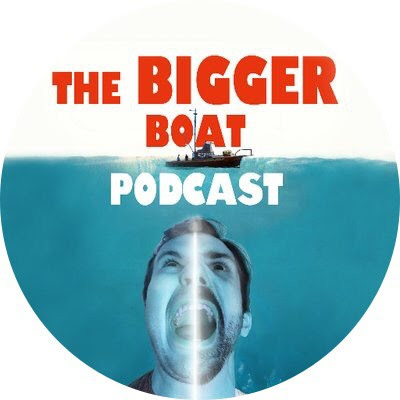 Artificial Intelligence On The Bigger Boat Podcast. The guys over at "The Bigger Boat" Podcast have just released a new episode where they yet again take a detailed look at a Steven Spielberg movie. This time it's A.I. Artificial Intelligence. Did they like it? Well, why not tune in and find out. Also, as this was recorded at Christmas you can find out what Spielberg related gifts they gave to each other. I'm assuming guys my present got lost in the post?